The General Data Protection Regulation (GDPR), issued by the EU, came into force on April 2018. It protects privacy by preventing personal data being processed without consent of the person in question. GDPR also has consequences for the SoilCare project, since in the project personal data is being collected and processed in SoilCare research. Field data are being used and the GPS coordinates are recorded; GPS coordinates can be traced back to land owners. In all of the above cases personal data can be traced back to persons, in most of the above cases people need to give consent for their personal data to be used for the SoilCare project. In order for their personal data to be used and published in some way, they need to consent Rules for how different cases must be trated and wether or not consent forms need to be filled out or not, are described in the SoilCare GDPR document mentioned above. Consent forms for personal use or group use are made available for download below. When filling out consent forms, there is a SoilCare copy and a personal copy for the person filling out the form. In the case of the group form, one representative of the group gets a copy of the consent form. 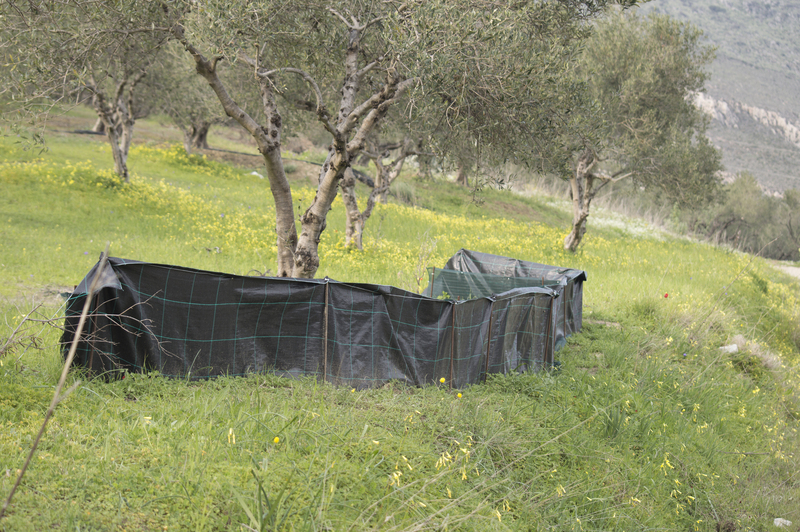 The aim of the DIVERFARMING project is to develop and test different diversified cropping systems (rotations, multiple cropping and intercrops for food, feed and industrial products) under low-input practices, for conventional and organic systems for field case studies to increase land productivity and crops quality, and reduce machinery, fertilisers, pesticides, energy and water demands. 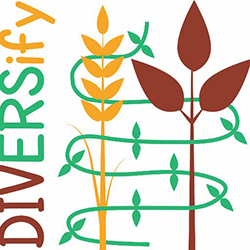 The overall goal of DiverIMPACTS - Diversification through Rotation, Intercropping, Multiple Cropping, Promoted with Actors and value-Chains towards Sustainability - is to achieve the full potential of diversification of cropping systems for improved productivity, delivery of ecosystem services and resource-efficient and sustainable value chains. 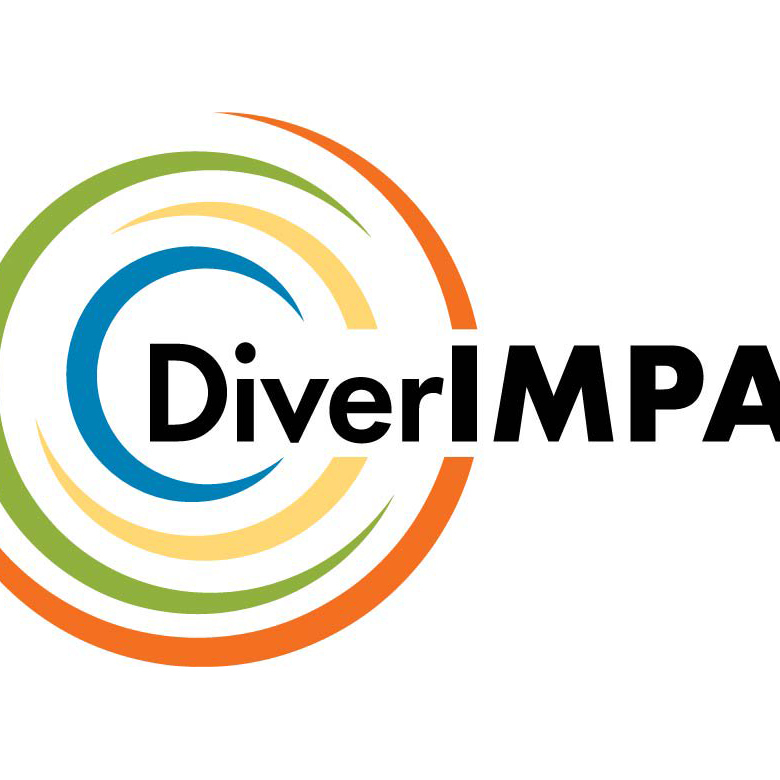 DiverIMPACTS has 34 partners and is coordinated by INRA, the French National Institute for Agricultural Research. CRA-W, Belgium, acts as deputy coordinator. 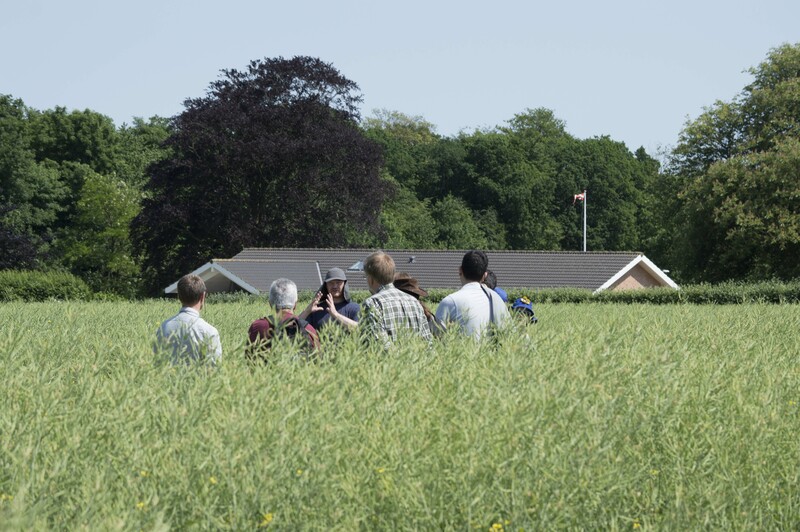 The four year Horizon 2020-funded DIVERSify project (2017-2021) aims to optimise the performance of crop species mixtures or ‘plant teams’ to improve yield stability, reduce pest and disease damage, and enhance stress resilience in agricultural systems. It focuses on improving the productivity and sustainability of European agriculture using an approach that has global relevance, learning from the experience of international researchers and stakeholders. 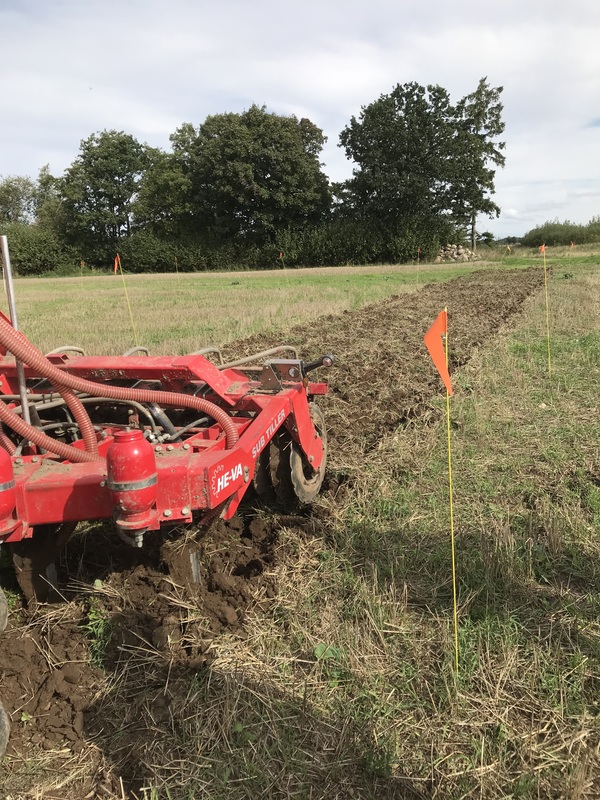 Increasingly, soil is recognized as a non-renewable resource because, once degraded, the restoration of its productivity is an extremely slow process. Given the importance of soils for crop and livestock production as well as for providing wider ecosystem services for local and global societies, maintaining the land in good condition is of vital importance. To manage the use of agricultural soils well, decision-makers need science-based, easy to apply and cost-effective tools to assess soil quality and function. 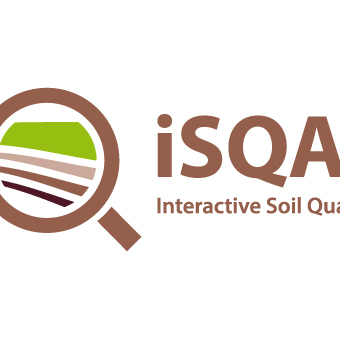 The most important aims the iSqaper project will work on are to: Integrate existing soil quality related information; Synthesize the evidence for agricultural management effects provided by long-term field trials; Derive and identify innovative soil quality indicators that can be integrated into an easy-to-use interactive soil quality assessment tool; Develop, with input from a variety of stakeholders, a multilingual Soil Quality Application (SQAPP) for in-field soil quality assessment and monitoring; Test, refine, and roll out SQAPP across Europe and China as a new standard for holistic assessment of agricultural soil quality; Use a trans-disciplinary, multi-actor approach to validate and support SQAPP. 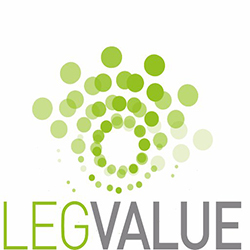 The goal of LEGVALUE is to pave the road to develop sustainable and competitive legume-based farming systems and agri-feed and food chains in the EU. To this end, the project will assess both the economic and environmental benefits for the EU agro industry to widely produce and use legumes in a sustainable manner. Using a list of 20 value chains reflecting the market diversity, and a list of 20 farm networks covering the diversity of grain legumes and fodder legumes species. 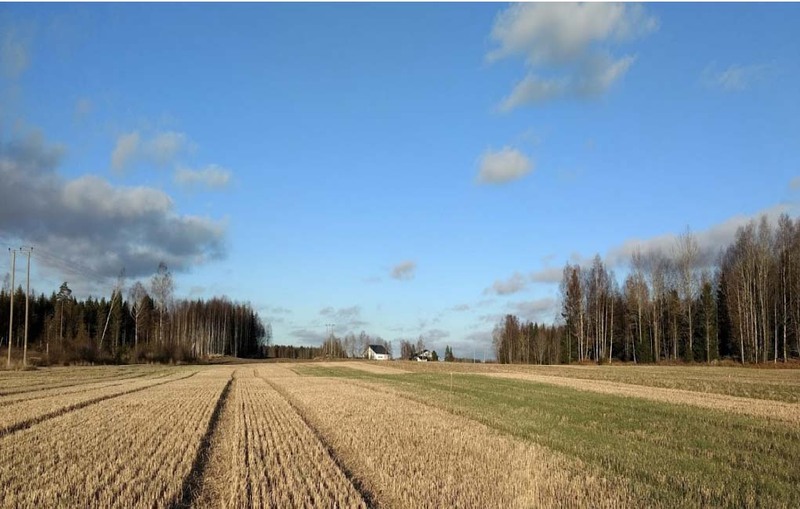 The RECARE project which finished in 2018 brought together a multidisciplinary team of 27 different organisations to find ways of assessing the current threats to soils and finding innovative solutions to prevent further soil degradation across Europe. 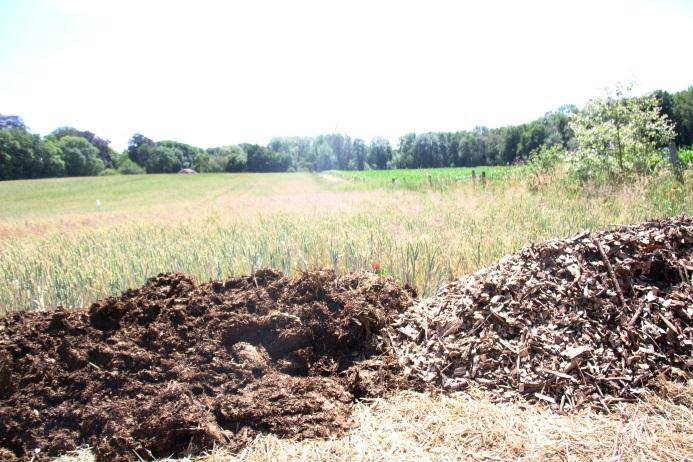 SmartSOIL (Sustainable farm Management Aimed at Reducing Threats to SOILs under climate change) was a research project in the European Commission Seventh Framework Programme (2011-2015).The projectidentified and developed options to increase C stocks and optimise C use (flows) whilst maintaining sustainable SOC stocks. The goal of SolACE - Solutions for improving Agroecosystem and Crop Efficiency for water and nutrient use - is to help European agriculture face major challenges, notably increased rainfall variability and reduced use of N and P fertilizers. NOTE: you are requested to pay before the meeting using the internet link under '10.' of this page, but first arrange your travel and reserve your hotel. Tuesday, April 2nd – Thursday April 4th 2019. On Friday April 5th, there will be an optional excursion to the study site. 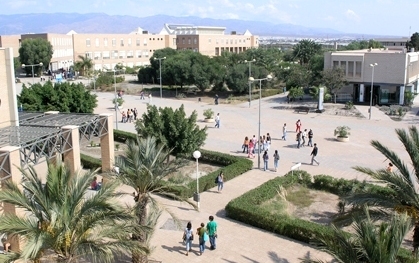 Campus of the University of Almería, Carretera de Sacramento, s/n, La Cañada de San Urbano Almería, Andalusia (Spain). The participants are requested to book their own hotel room. The organizers have reached an agreement with several establishments. A limited number of rooms are initially available. So, book in advance. Gran Hotel (53€ per night single room; 70€ double. Breakfast included; Record locator: 1441). Please note that when taking advantage of the discount (resulting in a single room price of €53 of double room price of € 70, you should book by e-mail or by phone ONLY and mention Record Locator 1441, DO NOT book through the hotel website. Residencia Civitas offers rooms in a brand-new students’ Residence (32.5 € per night single room, 47€ double. Breakfast included; Promocode: SOILCARE). Many more hotels are available, however, in the city. Almería has this year been awarded the title of Spanish Capital of Gastronomy. There is a great variety of restaurants that offer excellent food. Almería “tapas” (free small portions of food offered with beer and wine) are very famous and many small bars are all around the city. Late dinner having some beers in a terrace is a common way to spend warm spring nights for locals. Most restaurants open at 1:30 pm for lunch and 9 pm for dinner. Fast food restaurants are often open before and later. On Thursday 4th, after the meeting and before official dinner, there will be a possibility for visiting Old city. A guide will accompany participants. Cost of the visit is included in the meeting fee. A shuttle service will be provided to and from Campus. Shuttle will pick attendants from Hotels 20-30 minutes before the start of the meeting each day. If you do not want to take the shuttle, you can take a taxi. This should cost no more than 20 €. Buses are available too. Local currency is Euro (€). ATMs are at the airport, at the Campus and in the city. It is possible to pay with credit card in most of the places in Spain (only buses require cash). Located in the southeast of the peninsula, Almería is the Spanish province with the highest number of sunshine hours (circa 3000) and clear days (more than 300) per year. Almeria’s weather is subtropical, Mediterranean, mild and dry. Annual average temperature is 18º/19ºC. In April temperatures are warm with maximum reaching 21ºC or even more and minimum about 12ºC. Usually it’s pretty dry but sometimes light showers can occur. There is an optional excursion on Friday April 5th. The excursion is a one-day trip to the Soil Care field sites in Almería, located in Tabernas (olive tree crop) and Aguamarga (stone fruit crops). Buses will leave from Hotels above cited. Lunch with local food will be provided. Return is scheduled by 6 p.m approximately. There will be a fee to cover the costs of meeting room, coffee breaks, lunches, and 1 joint dinner (the second one will be sponsored by University of Almería). The fee for the 3-day meeting is € 260. The fee has been established for covering full program. This means that everybody will need to pay this amount, also if they join only part of the meeting. UAL allows paying both with credit card and with cash in €. Details on payment procedure is descibed below. Receipts are issued after using the payment module. Excursion is going to be free of charge, thanks to sponsoring by the Agrifood Campus of International Excellence. All meeting participants are requested to pay before attending the meeting. Electronic payment is facilitated using the SIP electronic payment link below. After clicking the link, a new SIP payment window will open. In the payment window you will need to fill out your name and passport number for identification. After selecting the SoilCare event (only option possible), you can either select electronic payment using a credit card or bank payment using a payment document. You can use the payment voucher/document generated within the SIP payment window to pay for the meeting in a bank in Almeria, either by cash or bank card. There is a bank office available on the Almeria campus. If you have selected credit card payment, you are taken to a credit card payment module, where you enter your name and credit card number. Be aware that you will be asked to verify your credit card payment using an electronic verification (e-Code) or another verification method. VISA (ICS cards) has an e-Code generator inside the ICS cards App on iPhone and Android phones. Different credit cards may use another verification method. If you have requested an invoice, you will also need to fill out your personal and company data in a separate window. The Invoice can either be sent to your postal address by regular mail or by e-mail, or you can download your invoice upon request. Registration for the meeting is obligatory. You are asked to register after you have arranged your travel and have made a hotel reservation, since these details are asked in the registration form. The meeting is organized and hosted by the University of Almería. 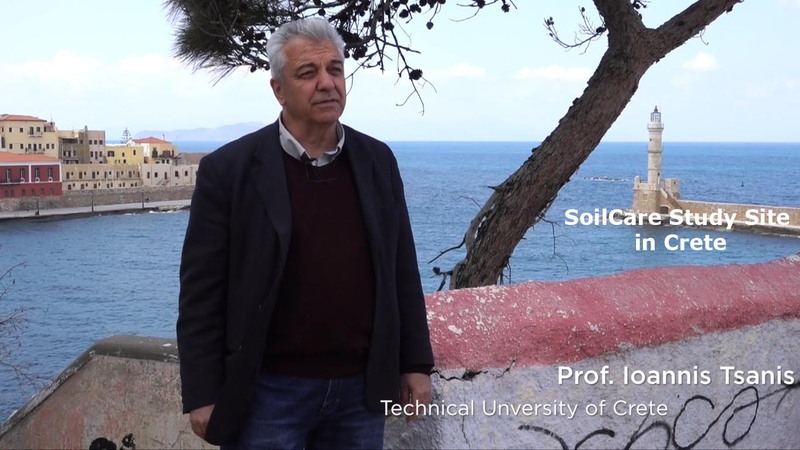 A number of videos have been produced to promote the SoilCare project, and also informational videos for project members are available. What work is done in the different SoilCare Workpackages? 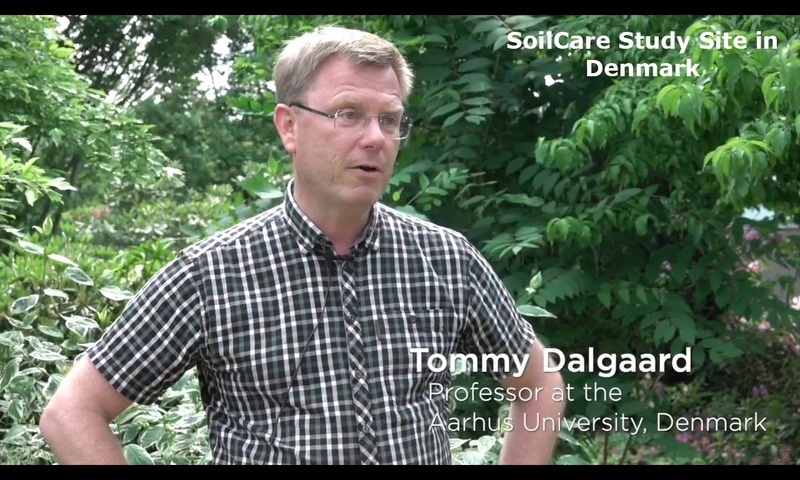 SoilCare study site Denmark presentation from Soil Physics & Land Use PROJECTS on Vimeo.